Bred by Don Egger 2004. No parentage given. 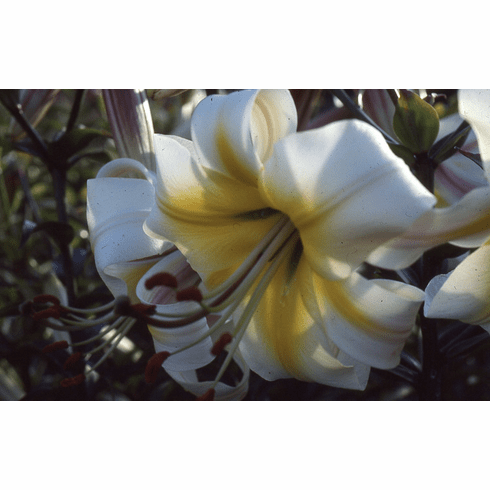 The Holland parent company of Cebecco US closed the US farm before this lily could be released.